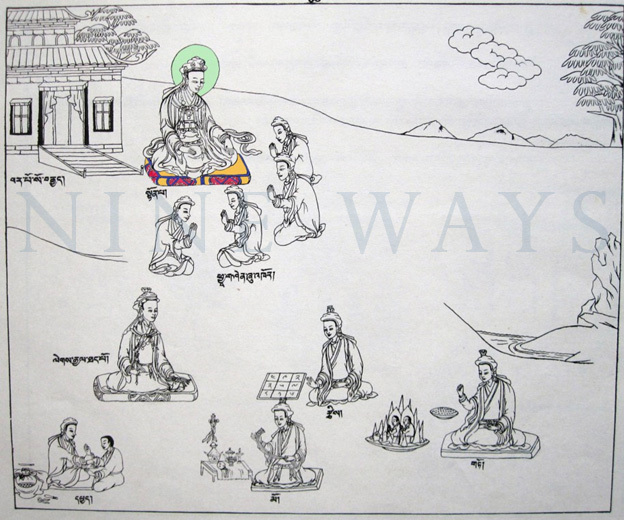 Posted on November 17, 2013, in Sacred Scriptures, Tibetan Lunar & Religious Calendar, Tonpa Shenrap, Uncategorized and tagged Nine Ways, sacred teachings, tibet, Tibetan history, Tibetan Texts, yungdrung bon. Bookmark the permalink. Leave a comment.